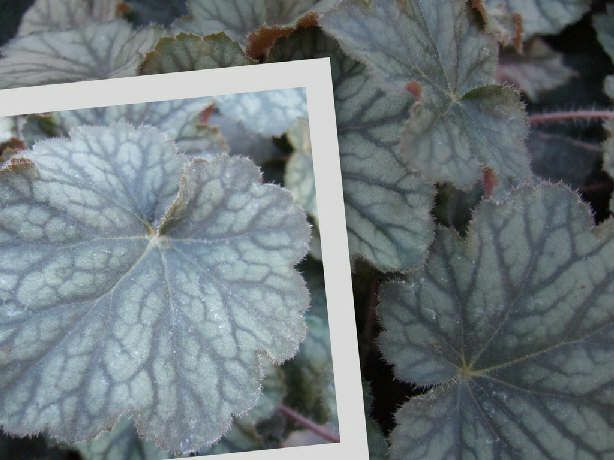 Heuchera 'Pinot Noir' features very large, deep black-purple leaves in spring, with a silver overlay and lots of black-purple veining later in the year. Displays tons of pure white flowers on flower stems about 18" tall. 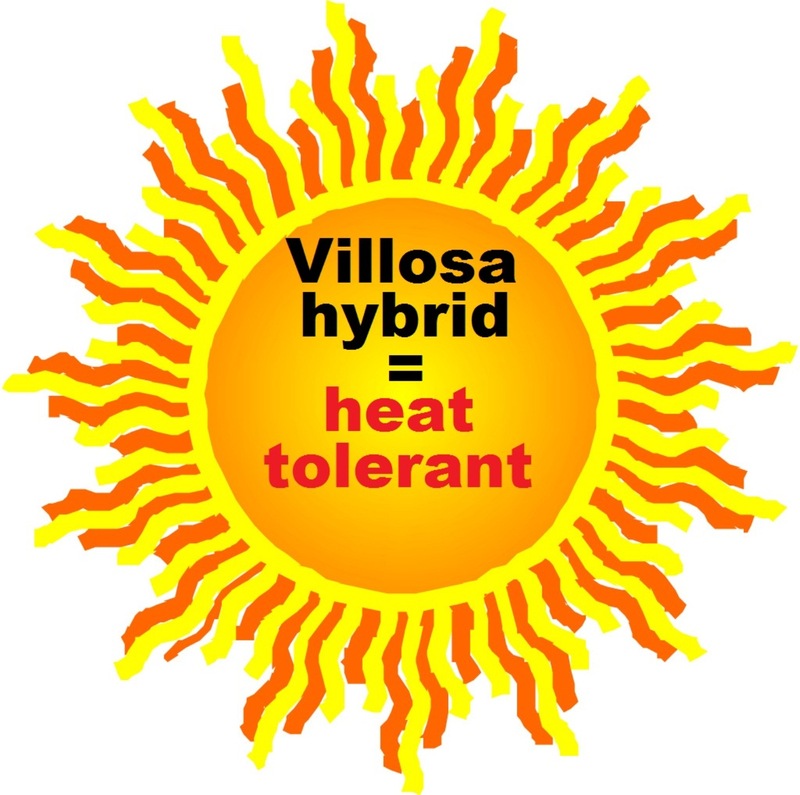 It's villosa genes make it very tolerant of heat and humidity. An eye-catching plant that provides interest all season long. Also known as alum root. PP#20434. MATURE HEIGHT: Foliage 10". In bloom 18".